Combine two of the most exciting, adrenaline-fueled activities you can think of, and what do you get? 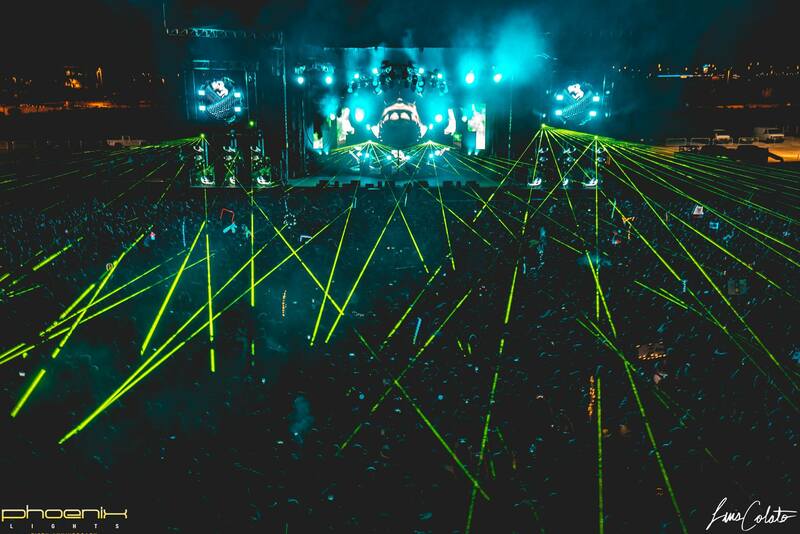 Electric Adventure. Expanding to two full days and switching to a summer month for its second year, Electric Adventure at Six Flags in Jackson, NJ will take place August 3rd and 4th, 2013. Last year’s event was a massive success, featuring the sounds of Dada Life, Arty, Danny Avila, Excision, DJ BL3ND, Lazy Rich and Super Mash Bros blasting throughout the park. Check out Area Event’s official 2012 recap video below to see for yourself. Although we don’t have word yet of who’s headlining this year, we expect it to at least match the caliber of 2012’s stellar artists. For the first time in Six Flags’ history, the park will stay open extra hours during Electric Adventure weekend solely for the event’s guests. In addition, Six Flags’ speakers will be “plugged in” to Electric Adventure, playing sounds from the mainstage throughout the park. You can dance all the way to Kingda Ka and back without missing a beat.